When it comes to bread and pastries, Cayuga County is blessed with a variety of options. Some specialize in bread, others sell pastries and most sell both. From local mom-and-pop style shops to chain stores, from American classics to Italian style cookies and pastries to wedding cakes, you will find a good variety of sweet and savory items that will not disappoint. 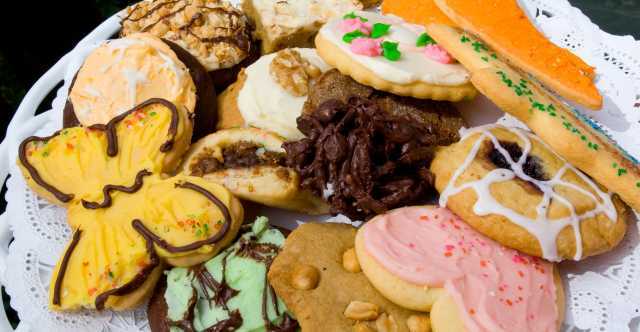 Whether you are craving old-fashioned chocolate chip cookies, freshly baked bread, flaky croissants, mouthwatering cakes, or fruit-studded tarts, Cayuga County’s bakeries have something for everyone.